Cleaning up after a fabulous party usually isn’t a fun experience, but at least you have the memories of the party to keep your spirits up while you clean. You can recall all the dancing, the cocktails, and the amazing finger foods. You made a bunch of new friends and had the time of your life. 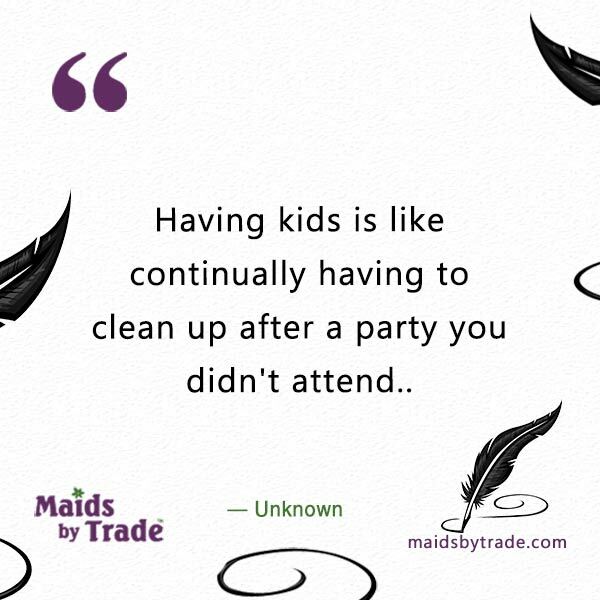 Funny thing though—once you have kids you still do all the cleaning like you had a fabulous party, but the party never happened. No fond memories of the night before. No dancing until your legs hurt. Nope—just a bunch of messes to clean up all over the house, especially in the living room. And a toddler running around your legs while trying to clean! Check out this post on How to Clean a Living Room effectively. These words couldn’t be any truer. Unfortunately, the messes don’t stop at your everyday house cleaning. They go far beyond that.